Is the Man You’re Dating Showing These 4 Tell-Tale Signs That He Wants a Committed, Monogamous Relationship With You? If not, it may be time to move on! Have you ever gone out with a guy a few times and come to that point where you start to wonder if this is just a casual thing or if maybe he wants something more… like a committed, monogamous relationship with you? And maybe you’re a little tentative about asking him openly if he wants a relationship just yet, so you start to look for clues. Instead of looking for signs he wants a relationship, it’s typically best to actually talk to a guy directly about what you both want to make sure you’re on the same page. I know the thought of putting yourself out there in this way can be scary, but if you truly want is a committed, monogamous relationship, then you’ll save yourself a lot of time and energy by finding out early on if this is what he wants, too. That said, sometimes there really are signs he wants a relationship but is scared to broach the subject with you for whatever reason. Maybe he’s genuinely shy. Maybe he can’t quite read your feelings. So if you’re not ready to directly discuss the possibility of a more serious relationship, here are four signs he wants a monogamous, committed relationship with you but may be scared to say so. The #1 factor that shapes your results in love! This one is quite obvious and so important. If a guy wants a relationship with you… He. Will. Pursue. You. You’re going to feel his focus on you because it’s directed at you with intention. Well, then, this is NOT a man who wants a relationship with you. When a man wants a relationship with you, you’re not going to have to wonder where he is. Because he’ll be right there pursuing you! This basically means that he actively moves the relationship forward. When he wants a relationship with you, he’ll try to see you more often and extend the duration of time he spends with you. He won’t just want to see you on Friday night. He’ll want to see you all day Saturday day, too. He’ll want quality time with you and he’ll be straightforward about asking for it. Another way men move a relationship forward is through intimacy. This means he’ll progress what he’s willing to share about himself and his life with you. He’ll want to share the music he likes, the work he’s doing and the things he’s proud of. When he continues to be more and more open with you, it’s a huge sign he wants a relationship. 3. 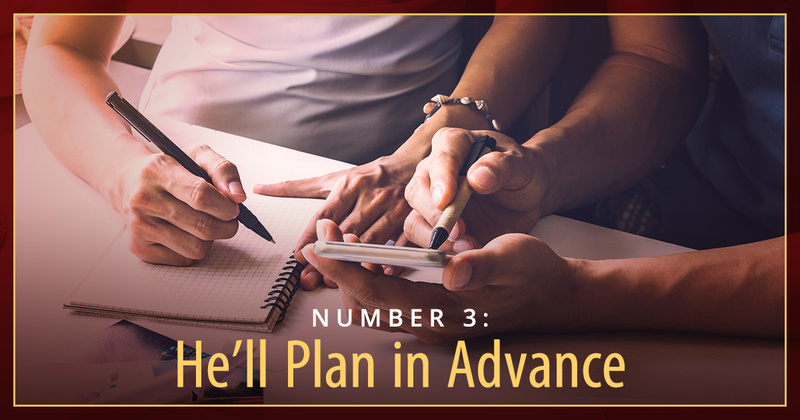 He’ll plan in advance. A guy who wants a relationship with you is going to book your time – and he’s going to book your most valuable time. I’m talking Friday, Saturday and Sunday nights. This is because he’s already thinking about having an exclusive relationship with you and he doesn’t want to risk you going out with other guys! So at the end of one date, he’ll be setting up the next one. Now, here’s what you absolutely gotta look out for: If, at the end of a date, he says, “Yeah, I’d like to go out again. Maybe sometime next week. I’ll text you and let you know”... then guess what? He probably doesn’t want a relationship with you. But that guy is waiting around to see if something better presents itself. And you know what? SCREW that. You’re not option #2… you’re option #1! Because I PROMISE you, that when it comes to the man who wants a relationship with you, you’re going to be hands-down priority numero uno. He’s going to find you beautiful and amazing... he’ll feel like he hit the jackpot with you! Those other guys, on the other hand, are jack asses. You are an amazing, high-value woman and a man worth your time (who wants a relationship) will make plans to see you in advance. So if he doesn’t, well… boy, BYE. 4. He’ll exude peace in your presence. It’s pretty simple. 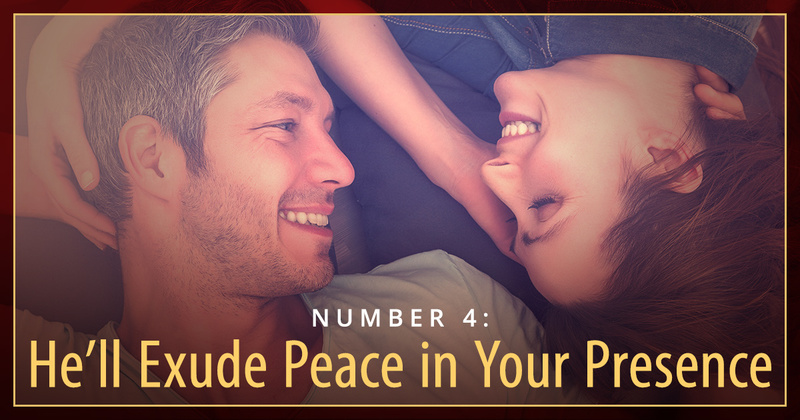 When you’re with a guy who wants a relationship, you’re going to experience peace. Your time and interactions together will feel easy and relaxed. When I was doing research for my book, Project Everlasting, I had the privilege of interviewing America’s happiest married couples. And you know what all of the happiest, strongest couples told me when I interviewed them? They said that their relationships just felt EASY… like things just flowed. If dating a man you’re interested in feels stressful, forced or like a tug-of-war, that’s not a good sign. On the other hand, if things just seem to click, it’s a very good sign that the two of you could have a happy, healthy relationship together! And remember this: When you find the RIGHT relationship, it’s actually really hard to screw it up. You can have bumps in the road and issues will probably arise… but even bumps and issues will seem relatively easy to deal with, and the man for you will stick around and go with the flow. So when you’re trying to look for signs that he wants a relationship with you but is scared, remember the “4 P's” I’ve just shared with you! Pursuit, progression, plans and peace. Boom. If you’re experiencing all four of those things with someone you’re dating, this is a very good sign that he wants a relationship with you, but may be a bit too scared to put it out there right now. And know that if you don’t have a high-quality man in your life who wants a serious, committed, monogamous relationship right now, you are still beautiful, worthy and amazing – and the right man is out there looking for you at this very moment! Not to mention, it’s going to be pretty damn crystal clear when he comes into your life. You’re gonna see it, feel it and just know how right it is. 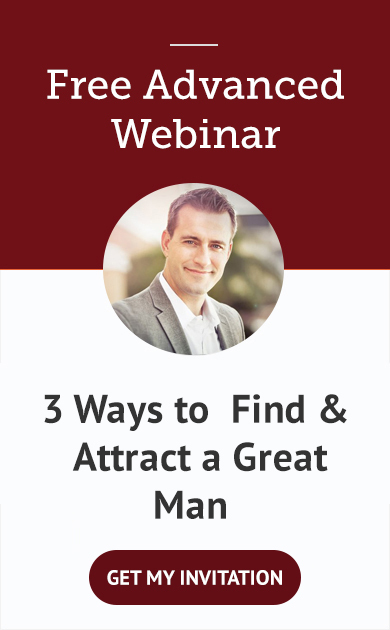 Would you like more proven ways to attract the man of your dreams into your life? If so, here’s my FREE gift to you! 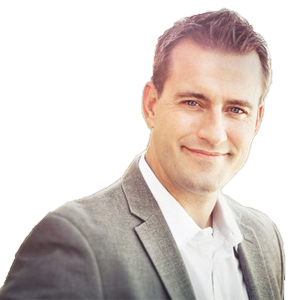 Register for my free online masterclass and discover the simple, tried-and-true secrets to attracting the exact kind of man and relationship you want! 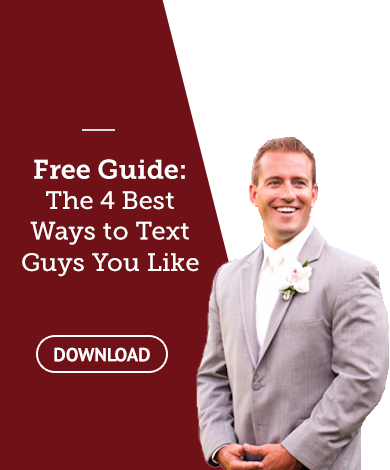 During this free masterclass, you’ll learn the #1 factor that shapes your results in love, what men value most about women, why you may tend to attract the same type of man repeatedly, how to communicate for deeper connection, plus much more!